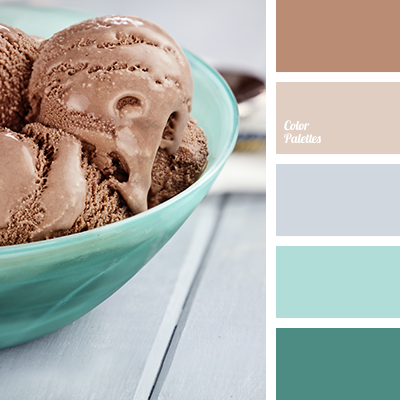 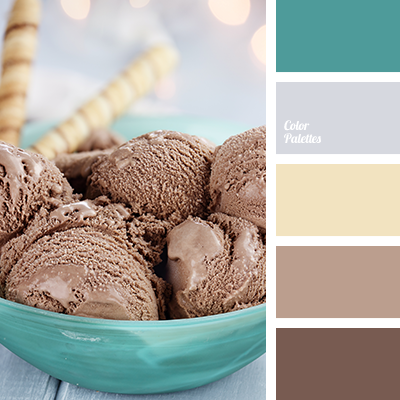 brown, brown and gray, brown and turquoise, color of chocolate ice cream, color of ice cream, gray and brown, gray and turquoise, shades of brown, shades of gold, shades of turquoise, turquoise, turquoise and brown, turquoise and gray. 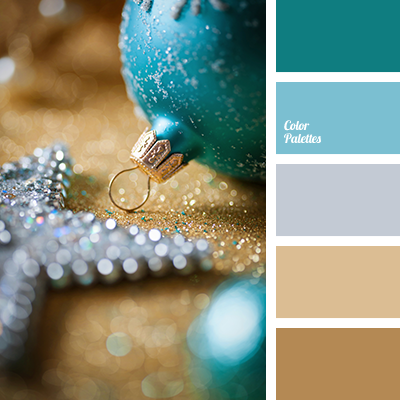 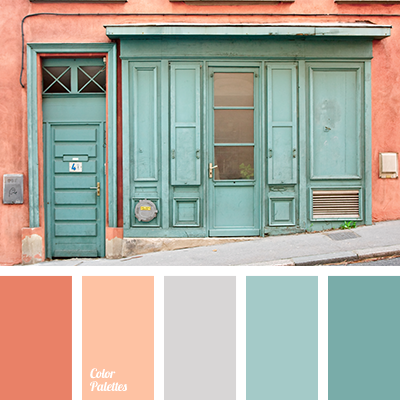 brown, brown and gray, brown and turquoise, colour solution for a New Year, gray and brown, gray and turquoise, New Year colours, New Year palette, palette for a New Year, selection of colour solution for a New Year, shades of brown, shades of gold, shades of turquoise, turquoise. 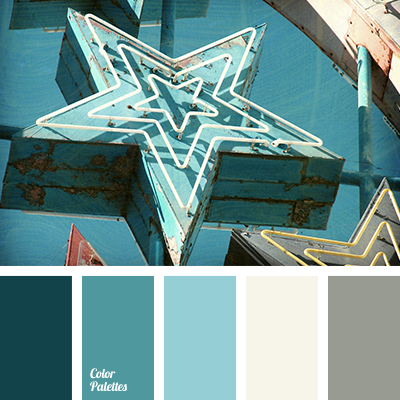 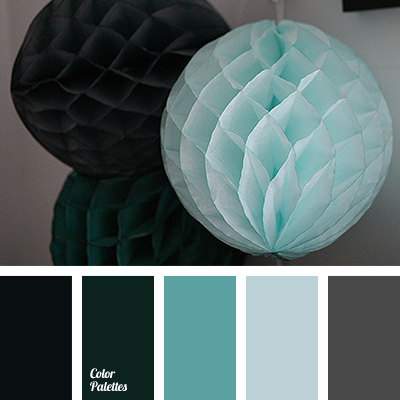 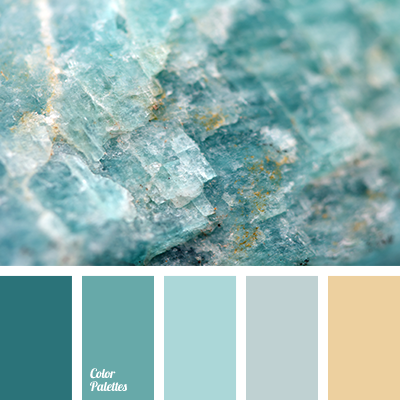 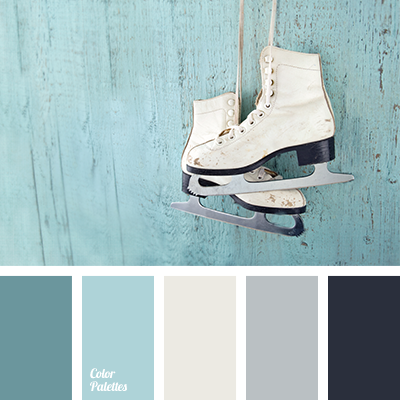 dark turquoise and gray, dark turquoise and khaki, dark turquoise and off-white, dark turquoise and turquoise, gray and dark turquoise, gray and off-white, gray and turquoise, khaki colour, off-white and colour of teal, off-white and dark turquoise, off-white and gray, off-white and khaki.